As the experts of testing and engineering the air purifier, we have put more than 120 air purifiers into consecutive experiments in our labs. 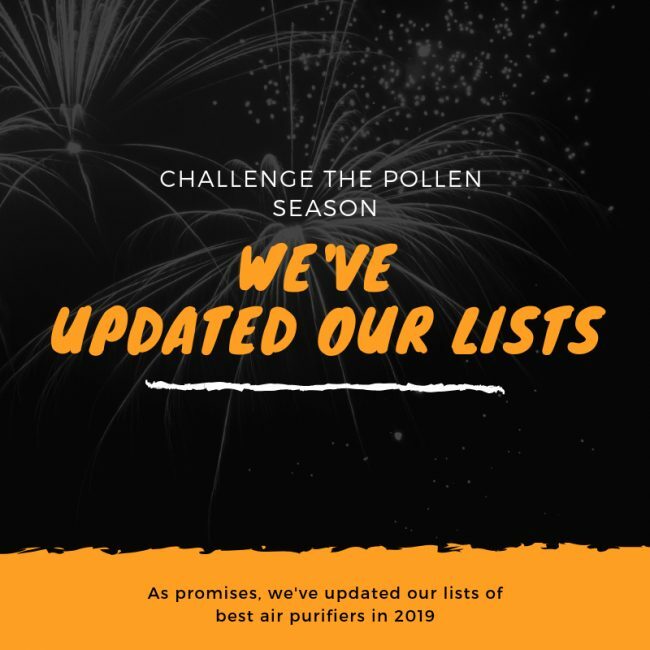 By doing that, we guarantee to give honest reviews (both pros and cons) of any air purifiers from the most well-known air purifier brands to help our readers know which one to choose. We promise that we will never exaggerate one product just to let you click the links and buy that product blindly. We believe that the air purifiers are for everyone. So, we will test air purifiers in all price range, compare one from others to assure that you will get the best bang for the buck. But you should keep in mind that the more expensive an air purifier is, the higher quality of its air filters is, as well as the better fan power. We will give you a visual performance test, to help you know which one to choose for the price. Also, we highly recommend you to check our lists of top rated air purifiers. We need time to test and update the performance of one air purifier. To make sure that you will get the right air purifier for your needs, we need at least 2 weeks to 3 months to complete the performance tests of lots of air purifiers. However, we promise to update our lists as soon as possible. We understand that you have read a lot of websites with outdated contents (some haven’t changed in 2 years), or just sorted the most expensive or most popular air purifiers in top for the maximum benefits. Well, we never do it. 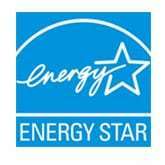 To give the trusted air purifier reviews, we welcome suggestions from any air purifier brands. However, for our community’s sake, we won’t make partnership with any brands and try to deliver the biased reviews to Breathe Quality’s readers. We promise, our wish is nothing but your healthy life! Our website is totally for people to search, feel and pick the right air purifiers to save them or their families. We understand the necessity of a cure for allergies, asthma and other breathing issues. To help you have the best experience in our website, we will never put any types of advertisement in our website. We hope it is enough to stop any unrelated or low quality ad content to you. 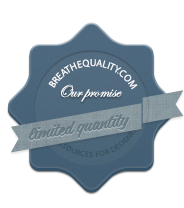 But, we must confess honestly, we need fund to maintain our beloved Breathe Quality website. Even though we have good sponsorship to have free air purifiers for our reviews, we still need to buy a few more to quickly meet your demands. It also costs us thousands dollars to prepare the necessary conditions for our air purifiers’ tests. 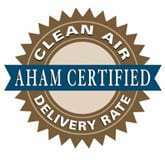 So, if you find our website a trusted place for knowledge of air purifiers, you can buy the devices from our website. We are a participant in the Amazon Services LLC Associates Program, an affiliate advertising program designed to provide a means for sites to earn advertising fees by advertising and linking to Amazon.com. For each of your purchase, we will have a little commission to continue our mission. Finally, we appreciate anyone who want to donate to keep us going. Our eternal thanks and gratitude for helping us out! Your love and support are all we have.